Extra, Extra! The December news is hot off the presses!! It’s been a busy Fall! 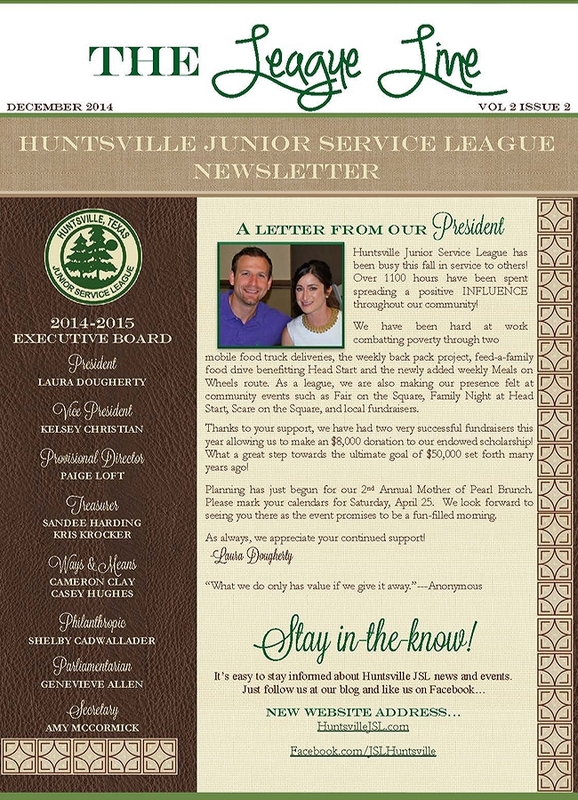 Check out the December Newsletter to see what we’ve been up to so far this year! !